Hellstorm quotes eye-witness accounts of what happened to German citizens and soldiers as their nation fell to the Allies in World War Two. Many of these stories have never been told—particularly the role that the Western Powers played in the complete destruction of German civilian cities and the utter subjugation of the country’s non-combatants. 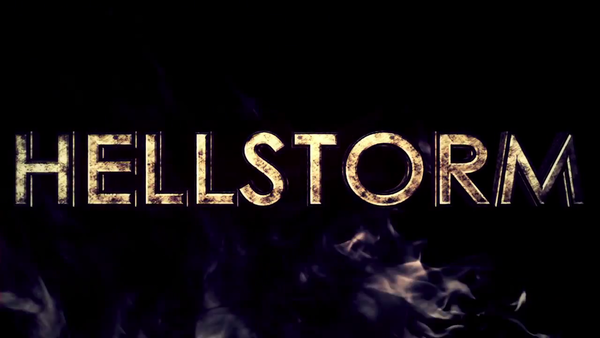 Those who think it was only the Bolshevik Russians who savaged Germany’s women and children in the race to conquer Nazi Europe have had second thoughts after watching Hellstorm, an eye-opening describing a tragedy of epic proportions that the media has covered up for seventy years. In Hellstorm, the darkest side of Roosevelt, Stalin, Churchill, Truman and Eisenhower is exposed, including their plans not just for the destruction of the Nazi empire, but for ordinary German people.